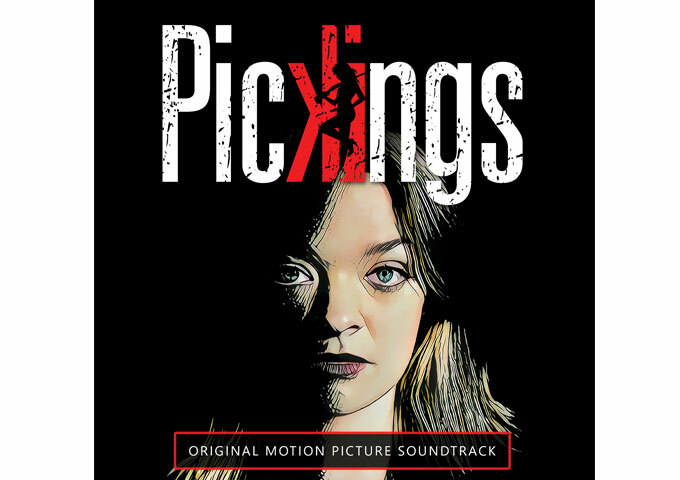 Pickings – the new neo-noir indie crime film by writer, director, and producer Usher Morgan was released to theaters in March of 2018 and will soon make its way to the on-demand-verse. In the meanwhile, the film’s official soundtrack is also out in the wild. 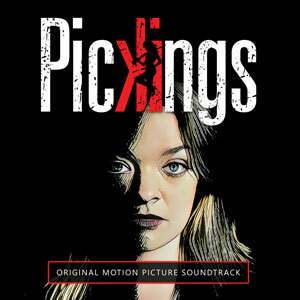 The movie’s original songs are the creation of actress, producer, and musician Katie Vincent, who wrote and recorded several original songs for the film’s soundtrack. 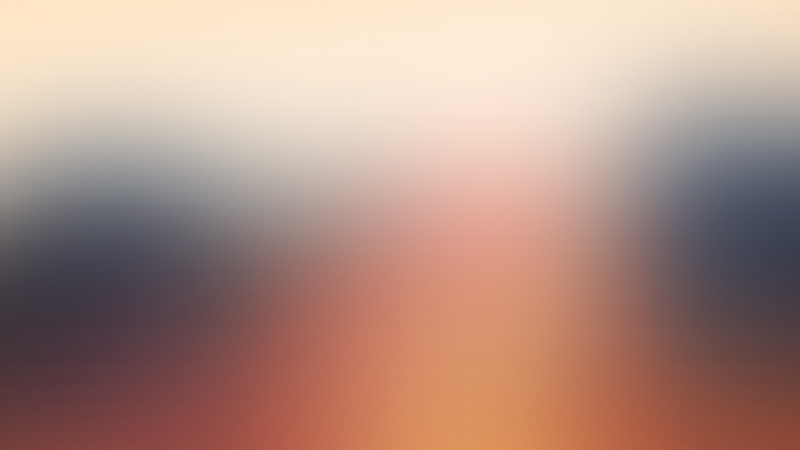 The music is strongly influenced by country, blues, and rock – all of which align with the dark tone of the film. The acoustic track, “The Way It Goes,” underlines the raw, bold and pure grit of the main female characters in the film. Also included on the OST is a song from Bill Turner and several highlights from the film. Coming from an acting background, Katie used the context of her character in the film as an inspiration for her songs. She attributes her style of playing and gritty sound to her character, Scarlet Lee-Haywood, daughter of the main character, Jo Lee-Haywood. Scarlet is quick-witted, sharp-tongued, and a girl who sticks to her convictions when it comes to her family. It is from the trials and tribulations of Scarlet and the country influences of artists like Chris Stapleton that make the music of the film come together. 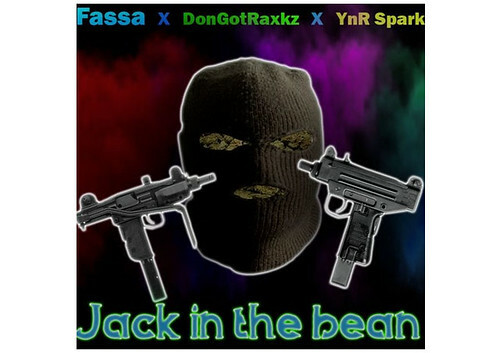 Upcoming rapper YnR Spark is on radio rotation with the tracks: “Jack in the bean” – Fass x DonGotRaxkz and YnR Spark and “Scars”….